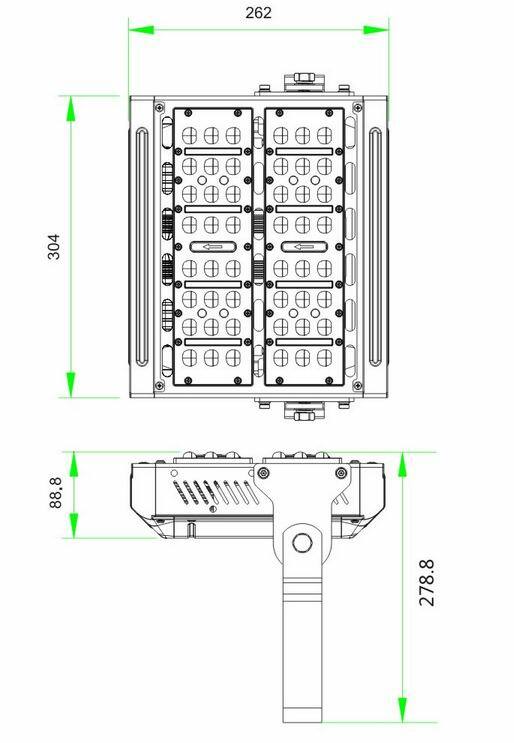 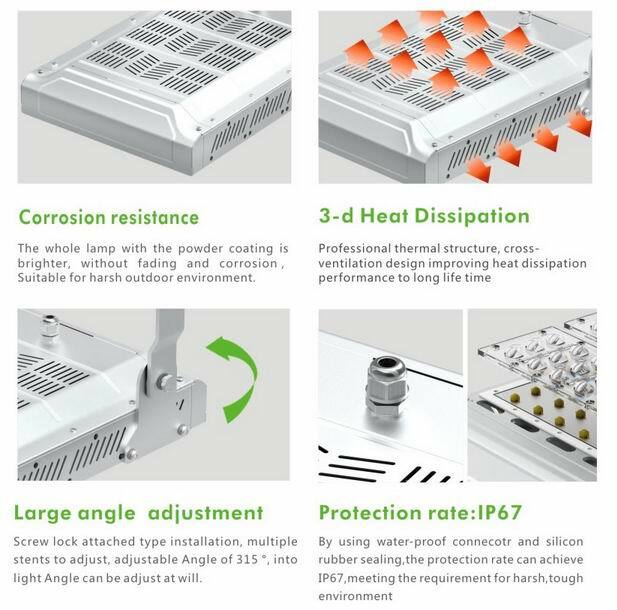 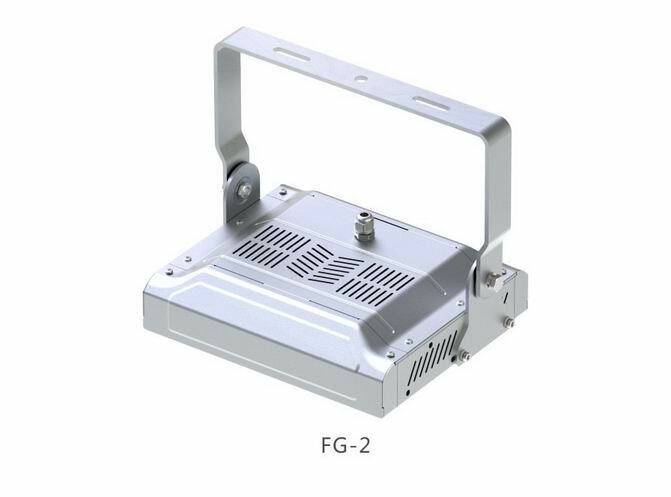 30W-210W/50W-350W available, total 7 models optional, applied for street lighting, Projection lighting, city decorative lighting, construction lighting, advertising lighting. 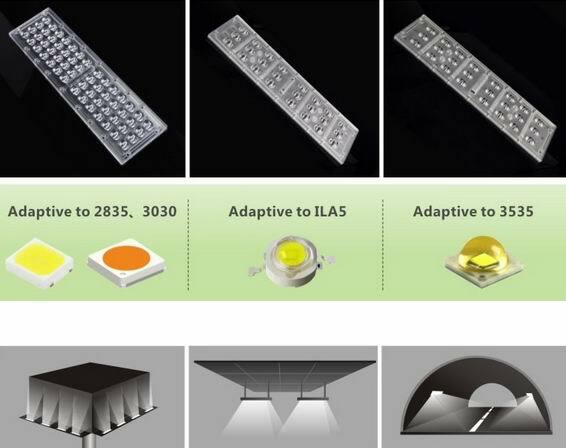 Comparison Chart of Production Efficiency. 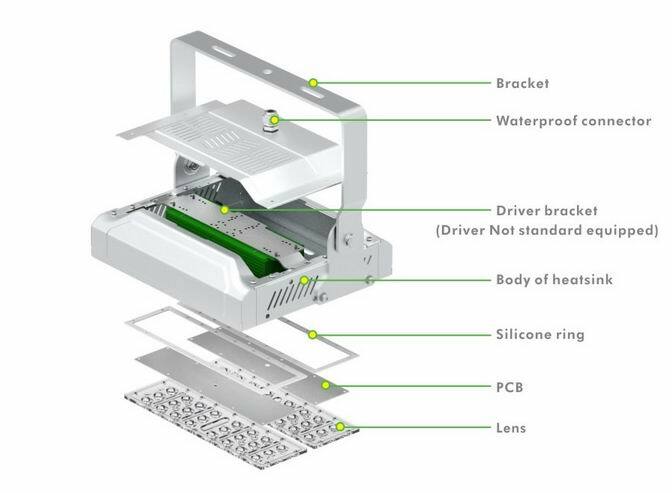 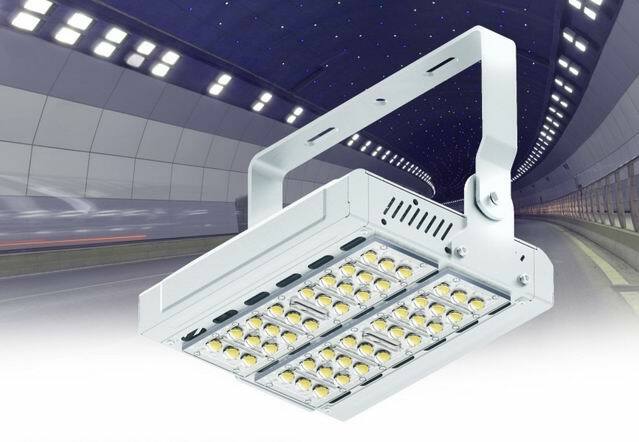 Equipped with 56 pcs and 24 pcs optical quality PC lens, featuring UV filter, excellent weather resistance against yellowing and even light distribution, the product is compatible with various LED lights such as 2835,3030,ILA5 and 3535. 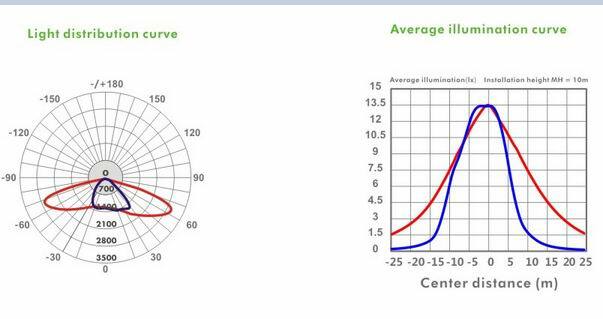 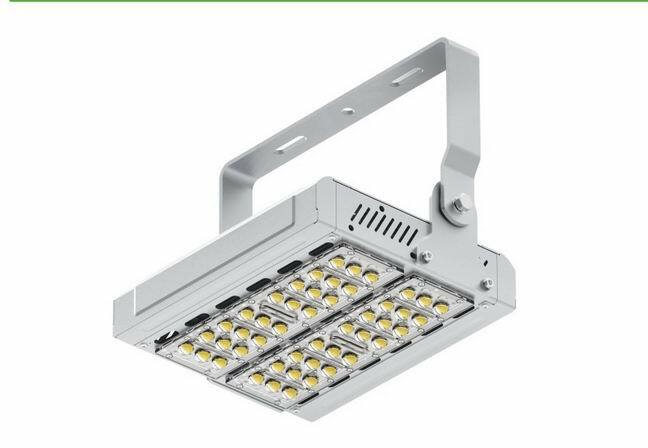 The lens has asymmetric beam anglesL150*75°,90°*50°，75°*30° and symmetrical beam anglesL15°,25°,40°,60°,90°available. 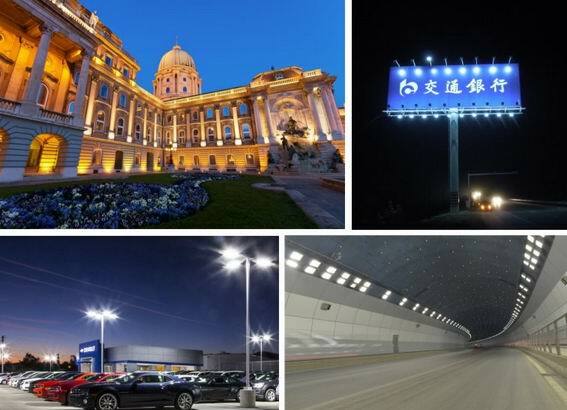 It can be used as tunnel lamp, high-bay lamps, spotlights and advertising lamps.